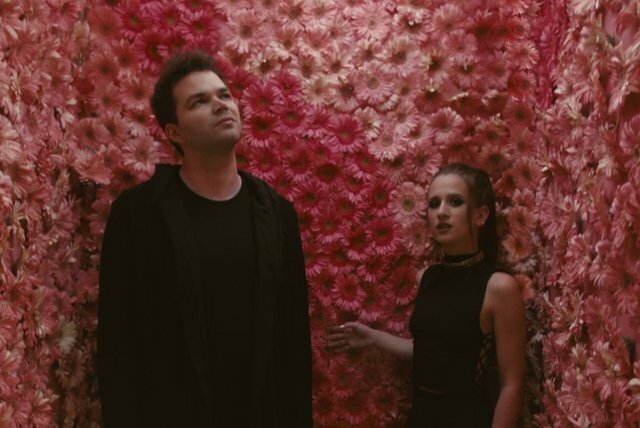 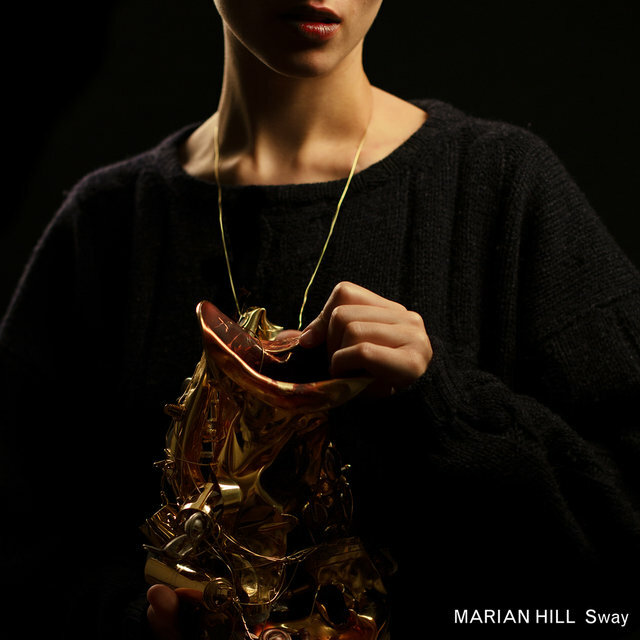 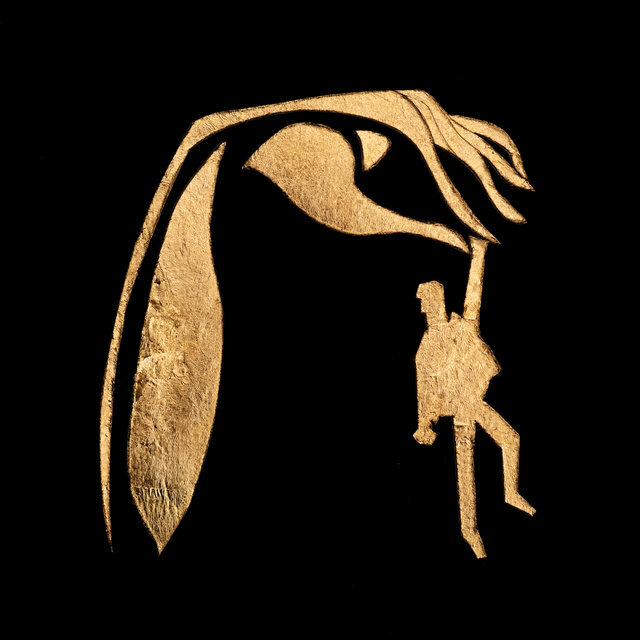 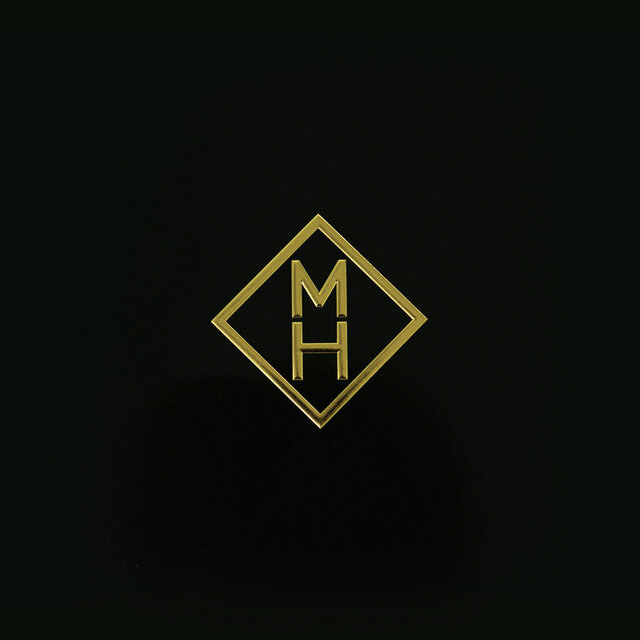 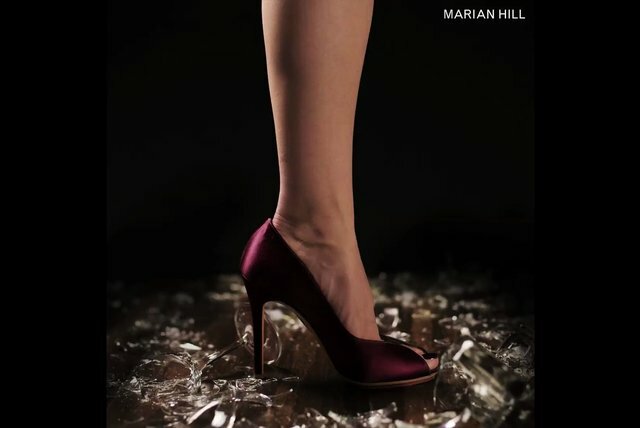 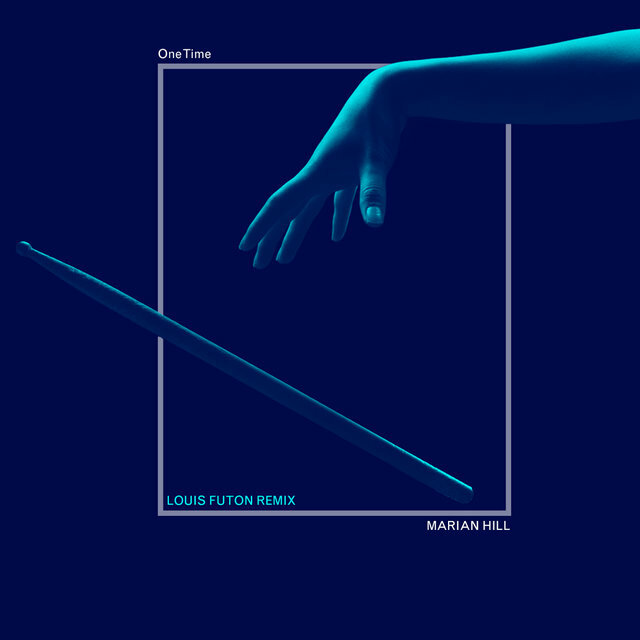 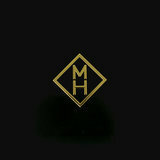 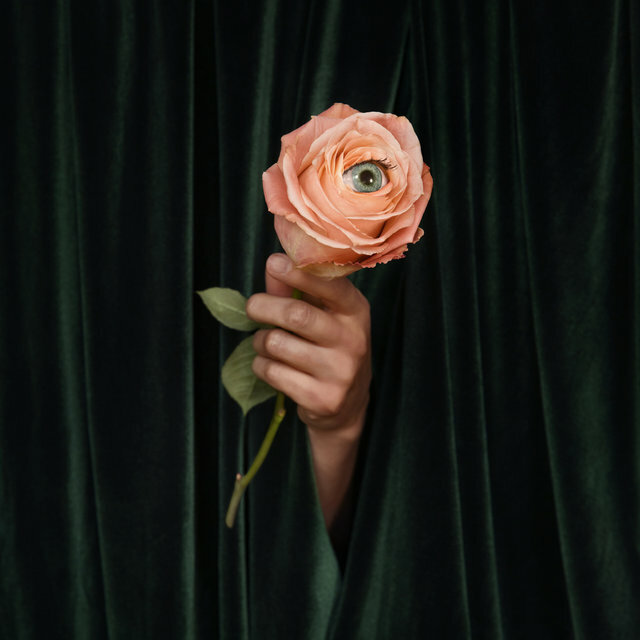 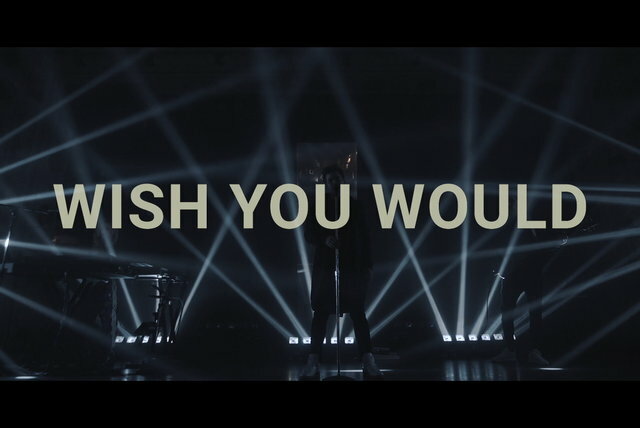 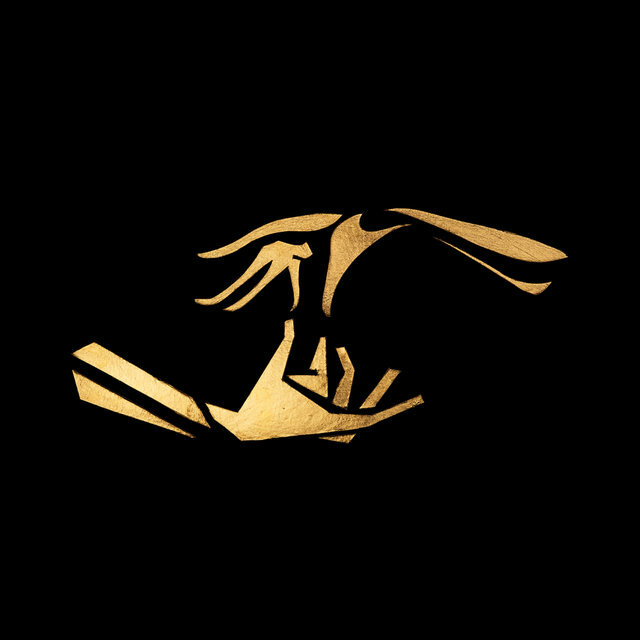 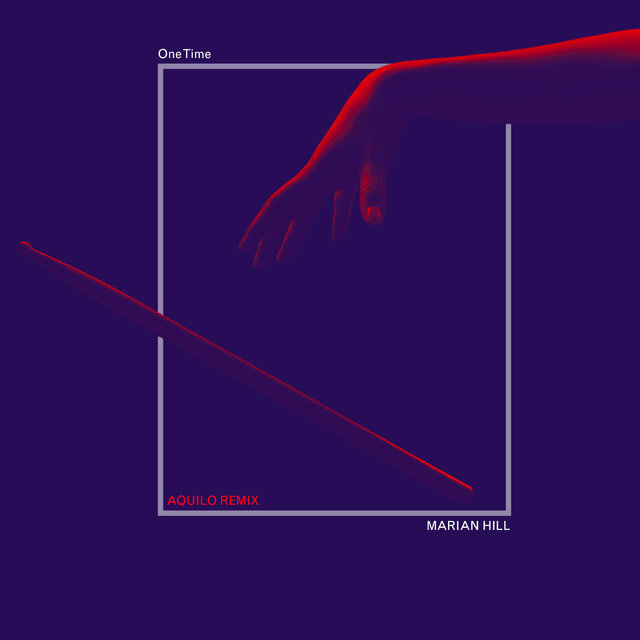 Marian Hill are a duo from Philadelphia consisting of singer Samantha Gongol and producer Jeremy Lloyd. 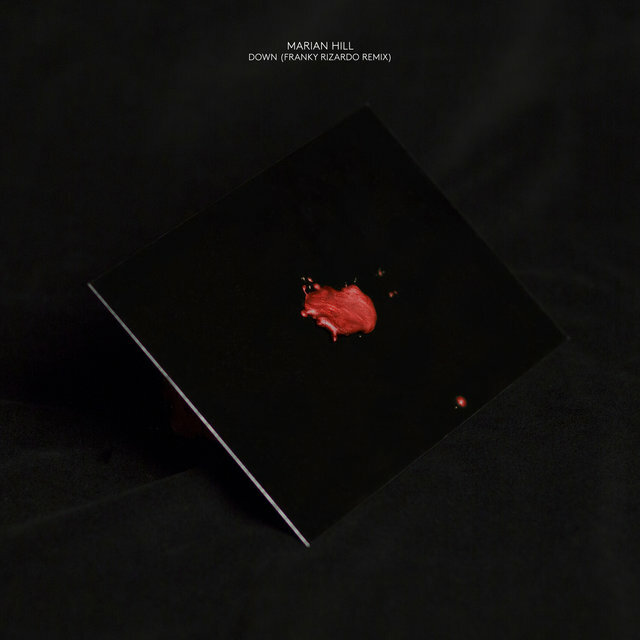 Their unique sound combines sparse, minimal electronic beats with seductive vocals (which are often chopped up and manipulated) along with sultry saxophone. 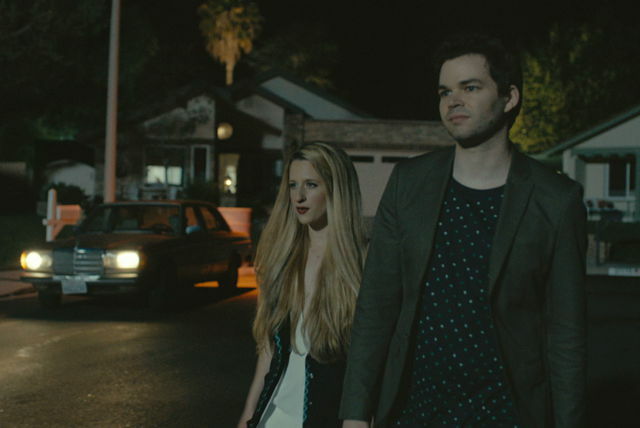 After releasing their debut single, "Whisky," in 2013, they made their Billboard debut with their first full-length release, 2016's Act One, which included the Top 30 single "Down." 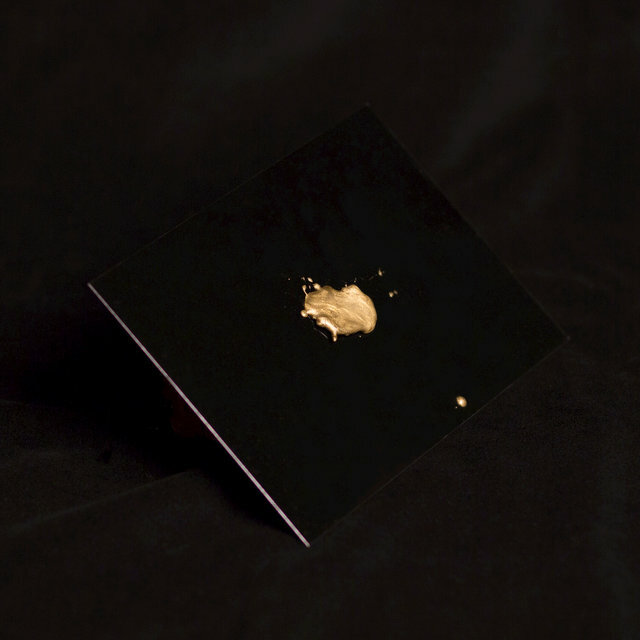 The duo wrote "Whisky" in the spring of 2013 and sent it to dozens of blogs hoping to catch some attention. 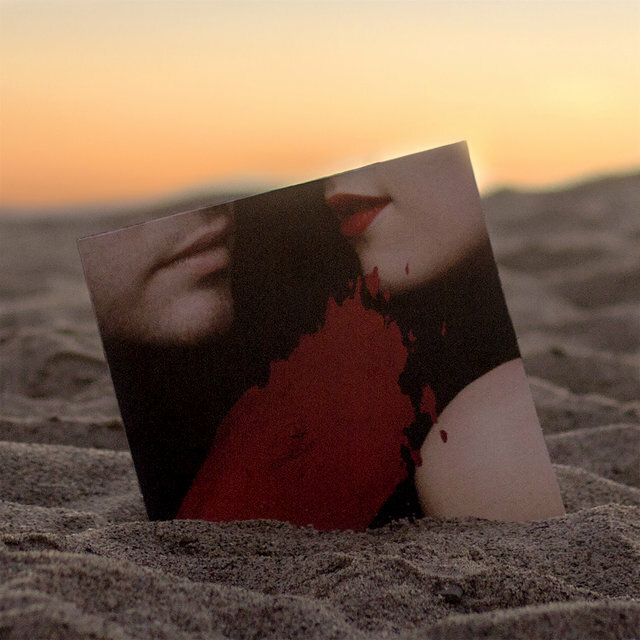 The song created a buzz, and the following year, the duo released their first EP, Play, as well as a 7" single, "Lips." 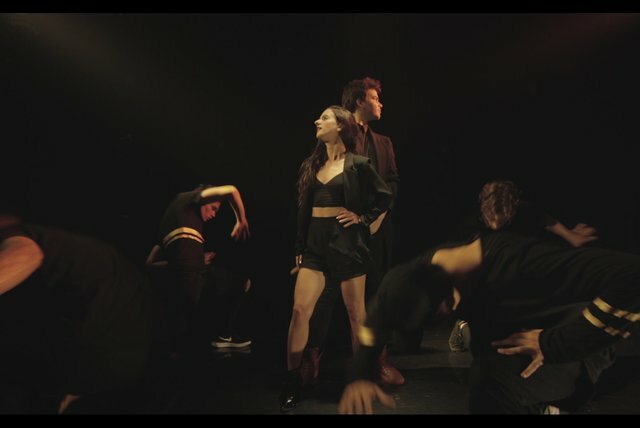 They received mainstream exposure when Romanian pop star Inna credited them as co-writers of her song "Diggy Down," which incorporated the hook of Marian Hill's "Got It." 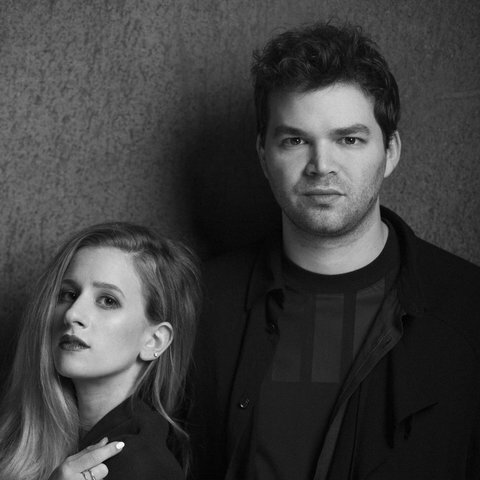 The duo signed to Photo Finish/Republic Records in early 2015 and released Sway, a seven-track EP.